This blog story is not only a follow-up for those interested in the horrors of the NPD and/or malignant narcissist family and hiding away the “different” child in an attic or entire floor alone”, it is for those who want a layman’s experience with the topic. Barron Trump lives on the entire top floor of Trump Towers alone. Sounds wonderful, doesn’t it? Wouldn’t you just love to have such an amazing childhood? Please keep reading. scapegoat is tortured (for life usually unless proper psychiatric intervention who recognizes it treats it). I am told the majority of NPD scapegoats do not make it into adulthood and those who do, unless they get a maximum amount of very good psychotherapy, continue through life lost, alone, depressed and with PTSD or cPTSD. I know that to be true, not only from my own experience, but from others along the way who have shared their experiences. Many did not make it for one reason or another. I was one of the lucky who did. Proper therapy and medication helped tremendously but finding decent ones is like shopping for used cars. Some of them work (both therapists and meds, most don’t so well). It is very hit or miss and many professionals do not recognize anything but the depression and/or anxiety; never the underlying lifetime of cPTSD or PTSD, the mob mentality of family “fake press releases” of how their child is so misbehaved (that comes later usually towards adulthood), the childhood “gaslighting” in an isolated area of the home (such as an attic or top floor of a building, or basement, so the other “potential golden children” don’t have a clue what is happening (and are told the boy or girl in the attic has big untreatable issues, I am able to recognize subtle behaviors which a fellow scapegoat, especially an Autistic one, and can pick it up in a heartbeat, sometimes even when trained professionals cannot. That is how personal it is. 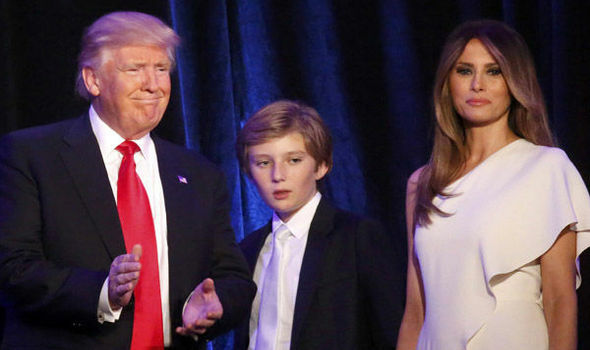 As for now, nobody looks more loved or cared with great parental concern than Barron Trump. More will be revealed however as he matures. And we can only hope and pray that a very brave person, perhaps a social worker, psychiatrist or child counselor recognizes it and gets him the help he needs. He does not need seclusion in a top floor of a large building (no matter how pretty the accouterments). 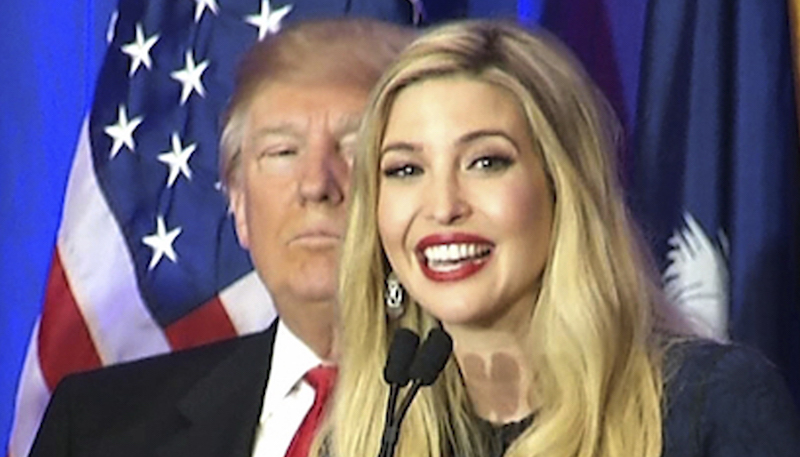 He does not need to be spending the rest of his life responding to press asking him how it felt to have Ivanka as a “mother/sister/whatever”. He needs as much normalcy as is possible given the situation of which he is in, but never requested. And most of all he doesn’t need to be geographically alone away from family members. One cannot even begin to explain the depression, the sadness, the hopelessness it causes. If a child has a cognitive condition, amplify that by 10,000 (at least). This is important information from a psychological angle; not a political one. Barron is sequestered alone on the entire top floor of Trump Towers. It’s his. Sounds like a dream come true, no? Is this all “fake news”. If only it was fake news. 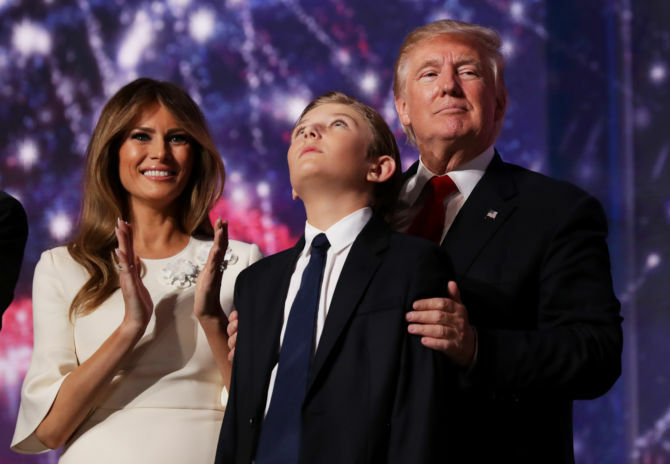 Here is an interview that Parenting Magazine did with Melania Trump last month in which she admits to sequestering Barron alone on the top floor, but “he loves his computer and drawing on the wall so he’s just fine”. It is torture according to every single Geneva Convention, yes even though he’s “checked on” and has a computer. That is the answer to my prayers. That if enough people know, the family will finally get help rather than “throw money at the problem”, which makes it worse 100% of the time. It goes further into denial as does the family, while the child suffers in a horrible way, and what’s worse, needlessly. But his parents are lashing out of “hurting our son”. When I tell you there is no worse torture than being sequestered physically away from family, for now, you have to take my word. But more and more is evolving on NPD (and malignant narcissists) and how they create an IP (Identified Patient). 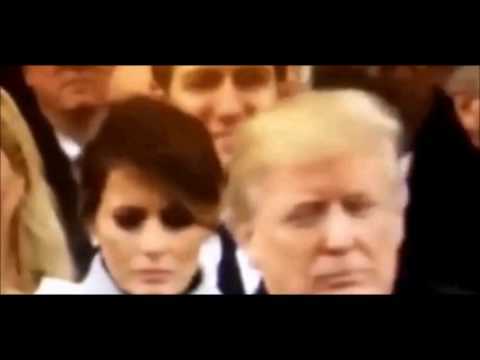 I do not know if Barron is Autistic or not; but based on my own traits (the heavy blinking, the rocking, the stimming, and many more highly familiar moves, there is some kind of cognitive developmental condition. His parents are saying they “only want the best for him” but putting a “different” or “disabled” child alone in an attic or floor or however removed from other humans, is pure torture. It leads to what is known as “soul death”. 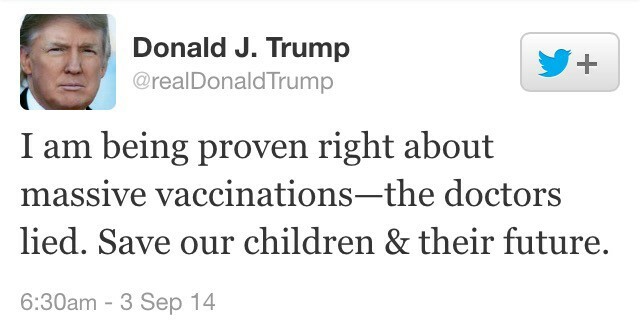 Meantime his dad is yelling “Vaccines cause this terrible disease of Autism”. Nothing in medicine has been so thorougly studied and it does not. And its not a disease; but merely a different type of brain wiring, not better or worse than atypical (its known as neurodiverse thinking) and can be very handy in the workplace. Ignoring it or denying it, and most importantly sequestering/isolating it is horrendous. Even well-trained soldiers of war are not allowed this kind of treatment. It is the same as being a prisoner of war, Autistic or not. Read the Geneva Convention if you don’t believe it. Now Ivanka is moving into the 1st Lady Quarters. I have nothing to add about that except it makes me physically nauseated. I would hope it does you too. Rick London is an Autistic writer, gift designer and entrepreneur. He also was raised in an NPD environment as the scapegoat child. He is best known for his founding of Londons Times Offbeat Cartoons and Funny Gifts (Ranked Google #1 since 2005). He is active with Autistic, animal and environmental causes and has published 4 books and is currently writing his life story.